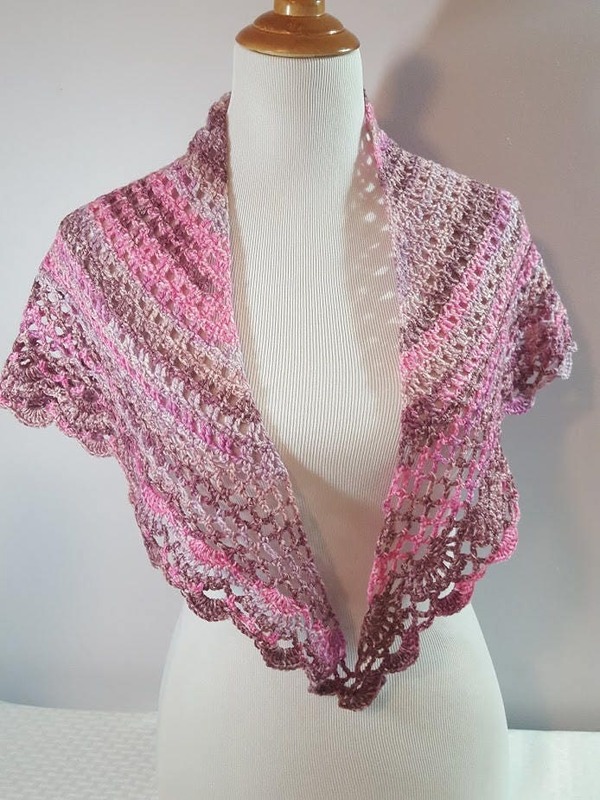 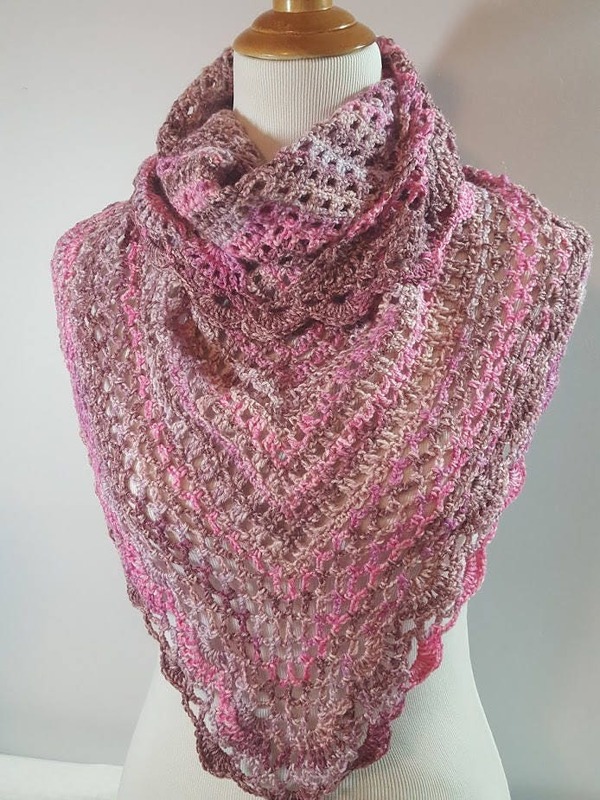 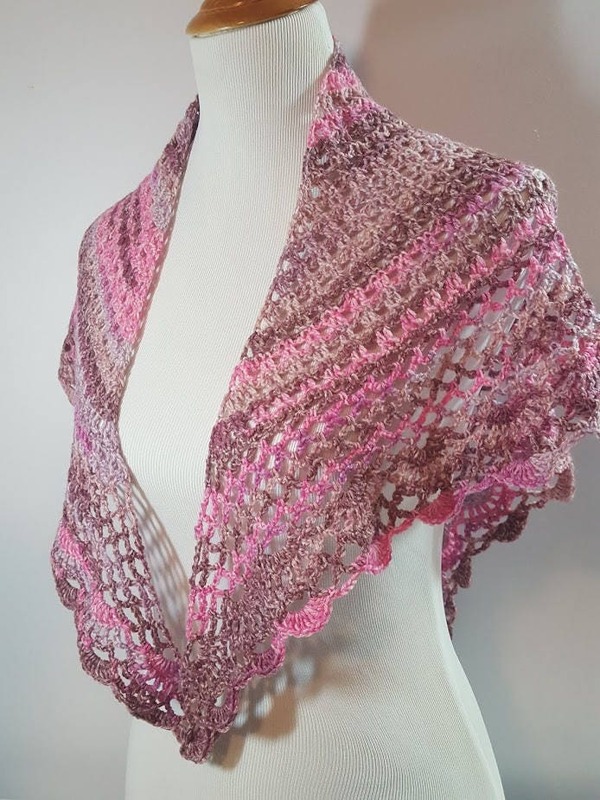 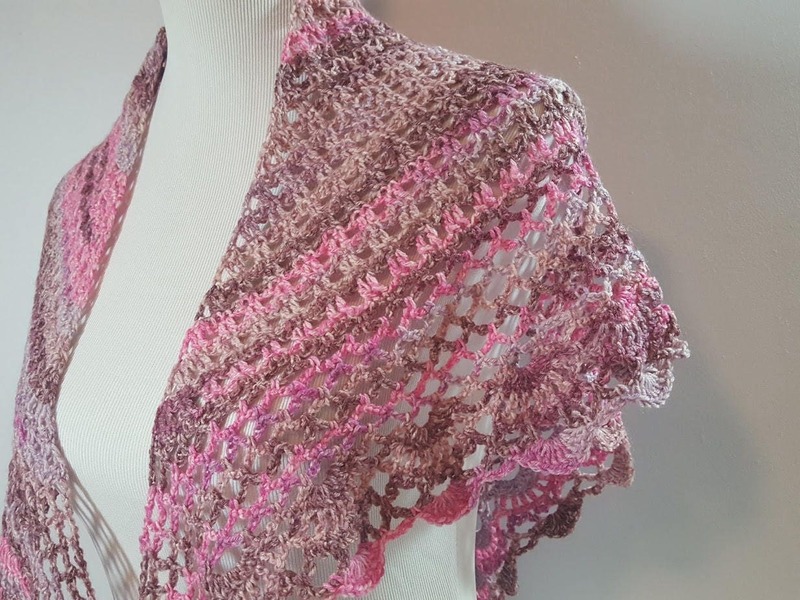 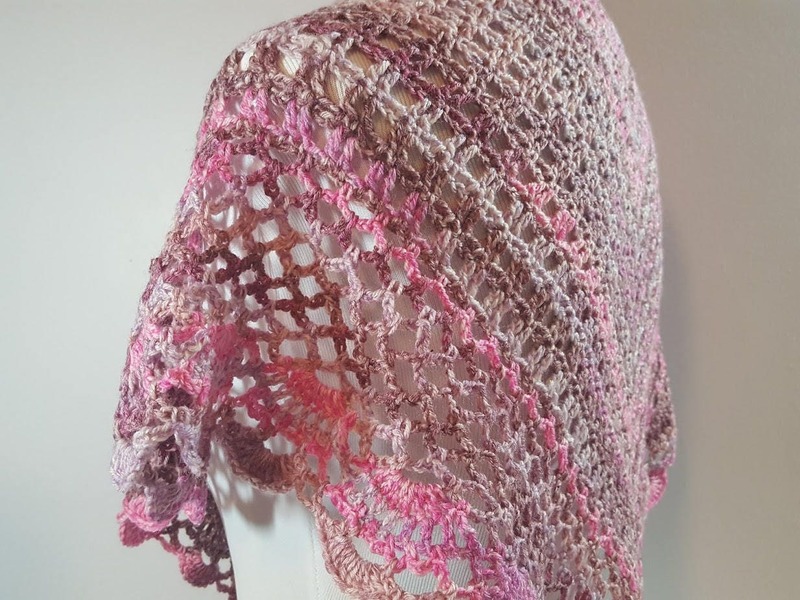 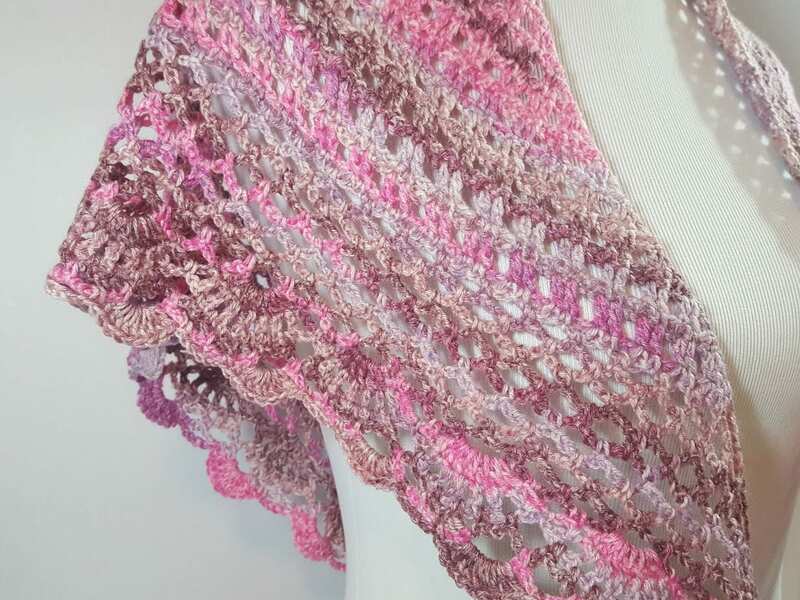 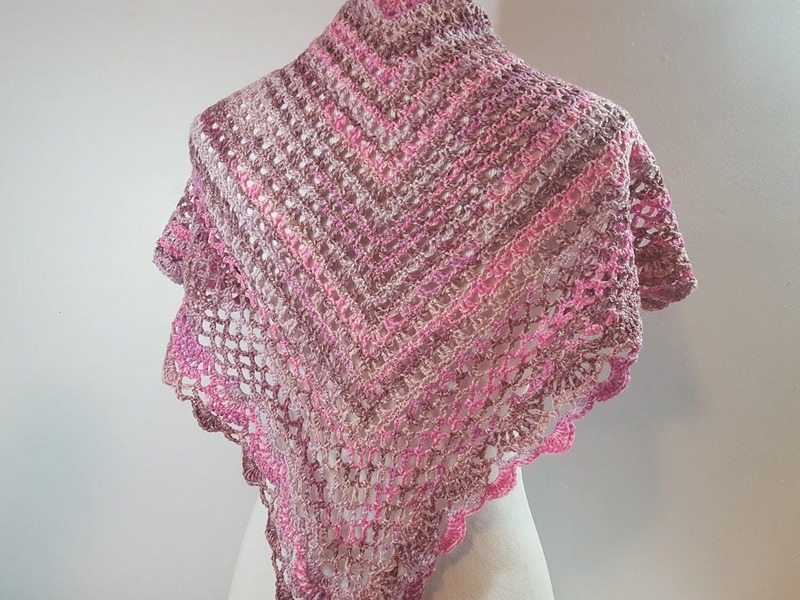 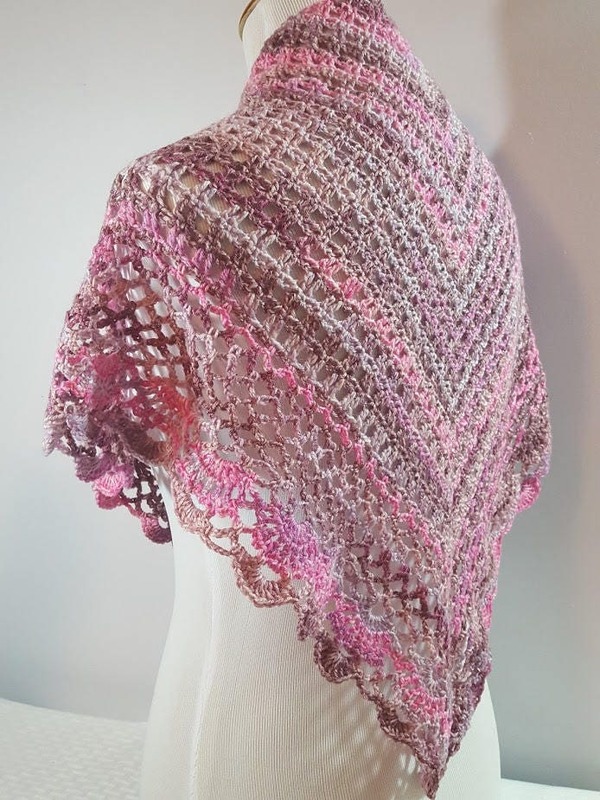 Introducing a beautiful crocheted lace shawl in gorgeous hues of pinks and browns ! 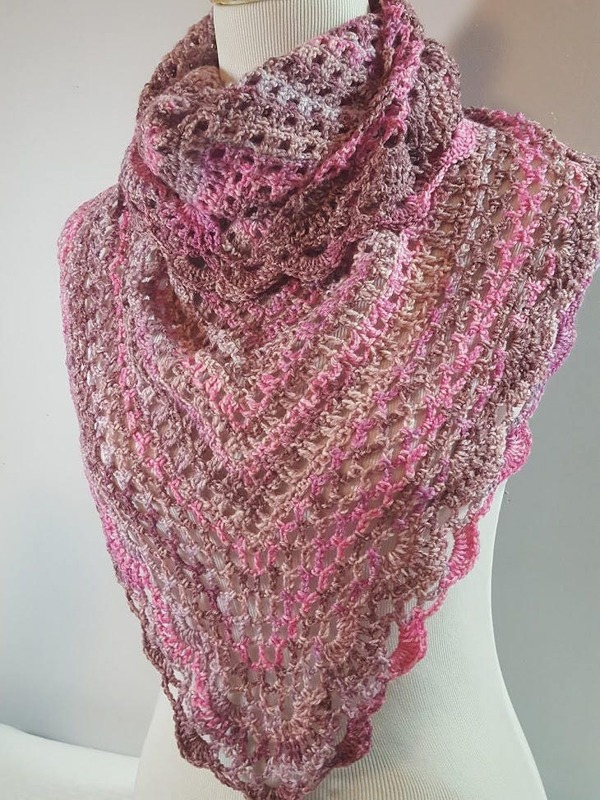 Can you imagine the possibilities? 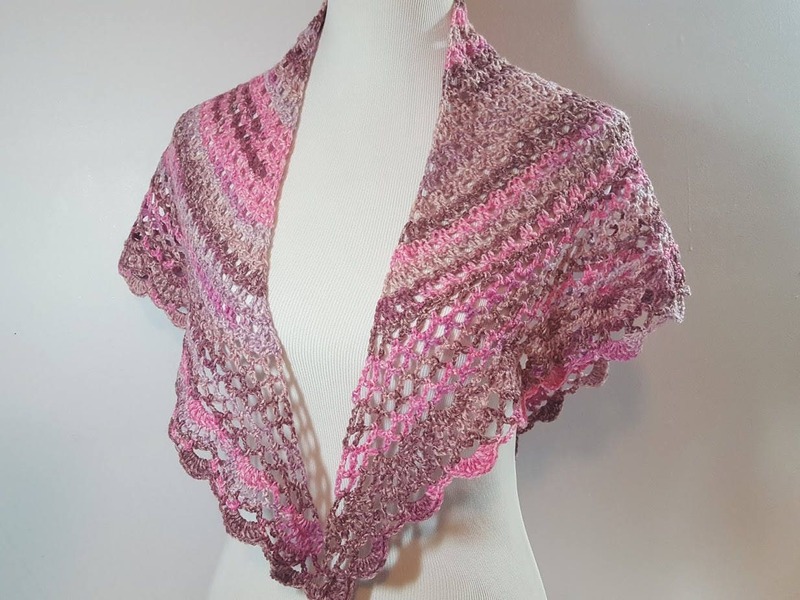 Wear over a white tee and jeans, throw over your shoulders with a summer sheath, or even as a sarong over your bathing suit, there are so many ways to show off this lovely color!